Maybe pulling out a few highlights of what separates Laravel Framework from other frameworks in the space. 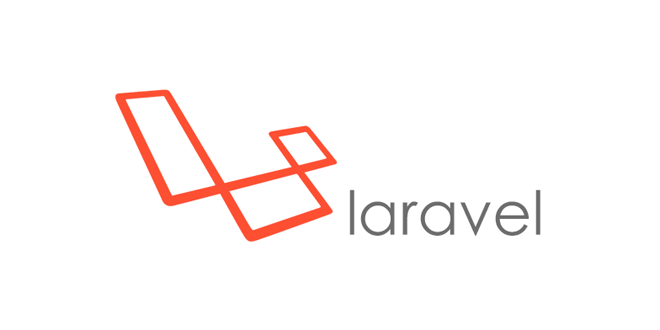 You’ve already called out community and emphasis on the individual Laravel developer, anything else? Laravel day-to-day is actually like. out. It’s just that simple.